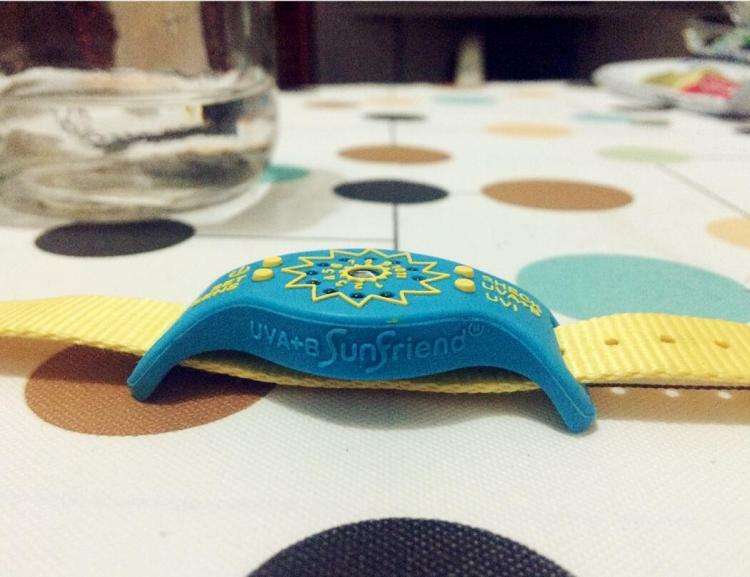 The SunFriend is a sun monitoring wearable bracelet that will monitor the amount of sun you take in and warn you when you've had too much. 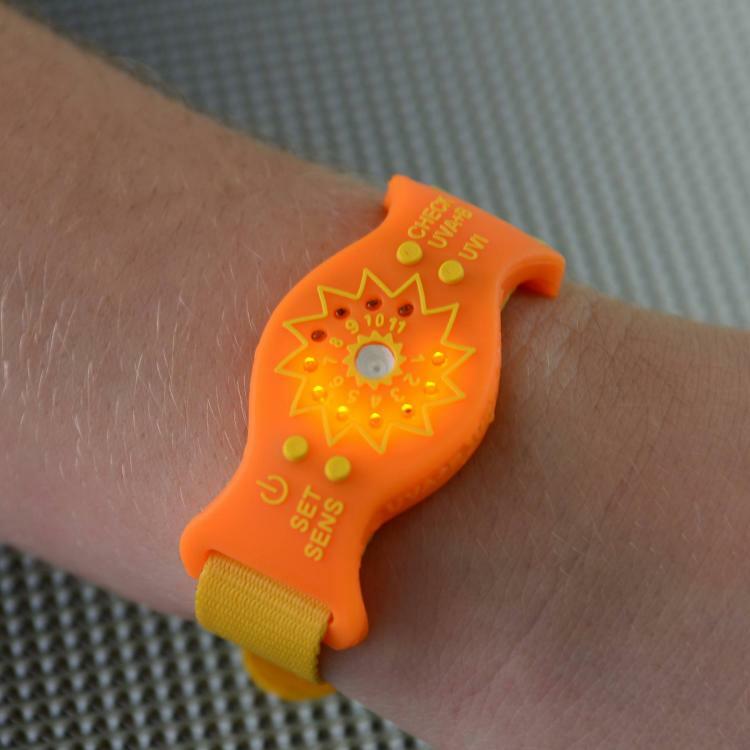 A sensor in the center of the bracelet will monitor the amount of sun you take in and calculate how much sun you are receiving while factoring in your skin type. 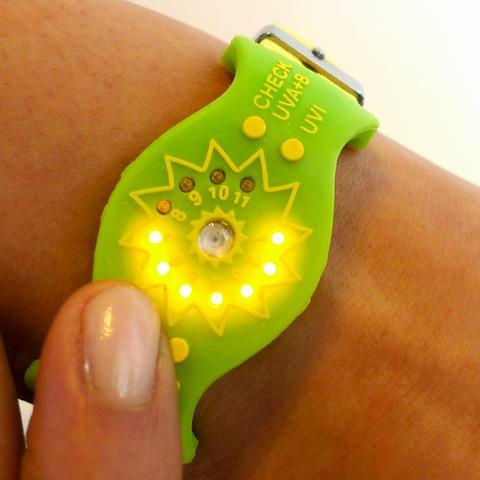 To get an idea of where you're at, you can press the 'Check UV' button to light up the LED lights on the bracelet to see how much sun you've received on a gauge from 1-11 Spinal Tap style! Once the gauge reaches 11, you've reached the point where you're skin is about to burn and the SunFriend bracelet will notify you by flashing the lights on the device. 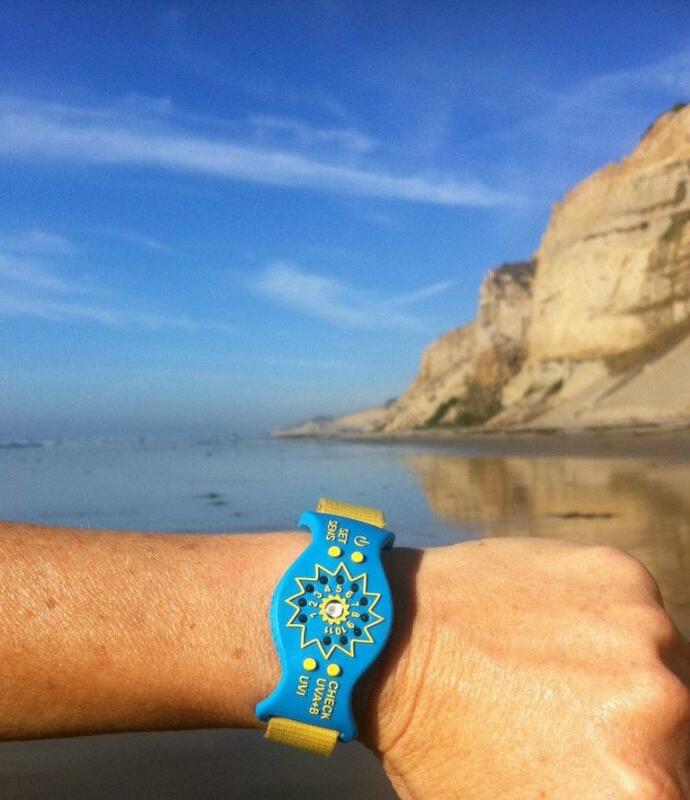 You're then on your own to get into the shade to not burn your skin and risk skin cancer. 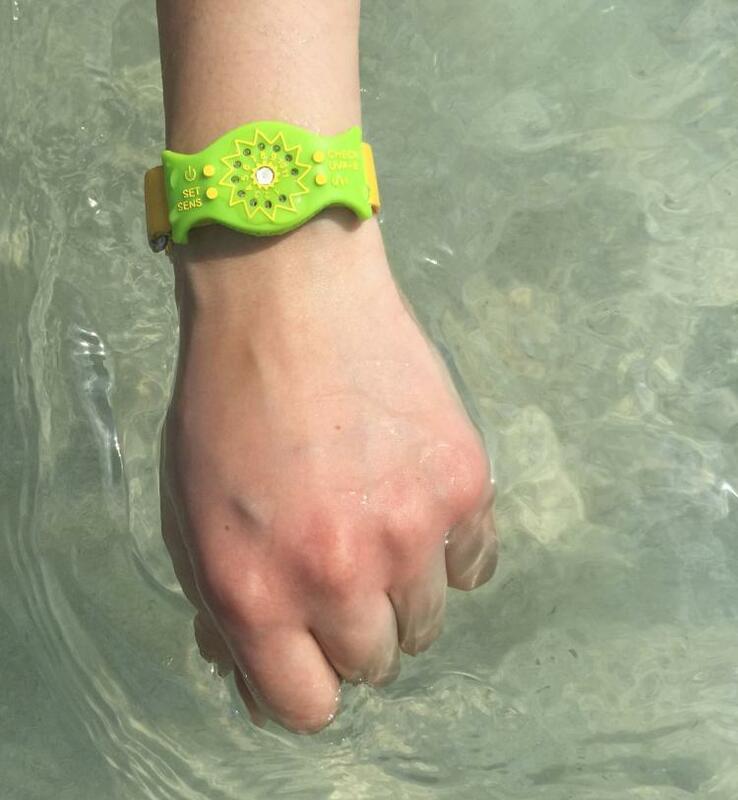 Approved by the Vitamin D council (yes, there's a Vitamin D Council), the SunFriend sun monitoring bracelet comes in a few different colors to choose from, is waterproof at up to 3 meters deep, is powered by an internal battery that should last up to 3 years, has an adjustable strap size that's similar to a watch, and measures 9 inches long x 1 inch wide x 0.2 inches thick. 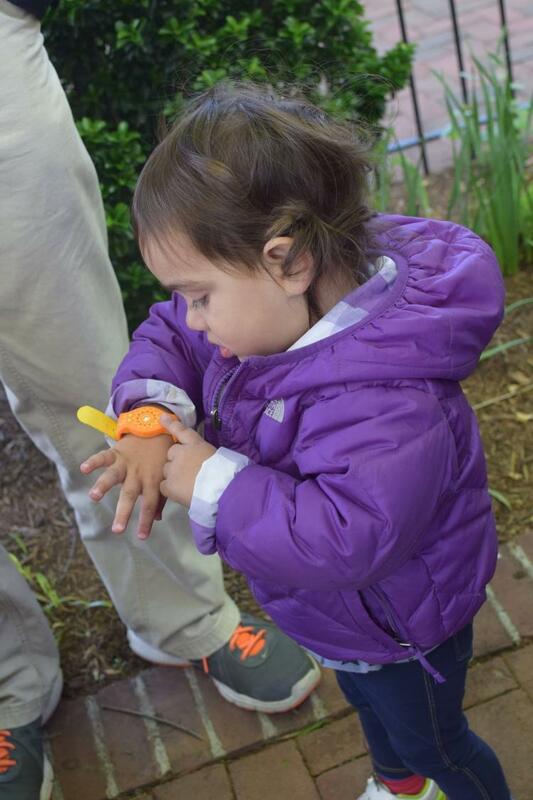 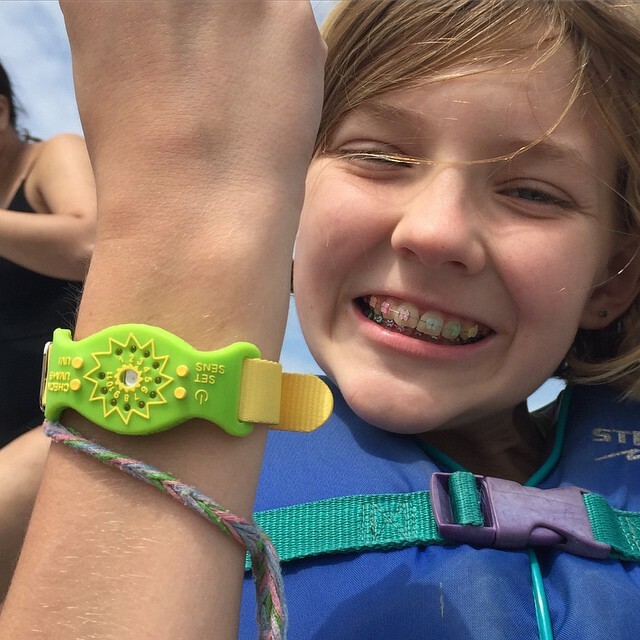 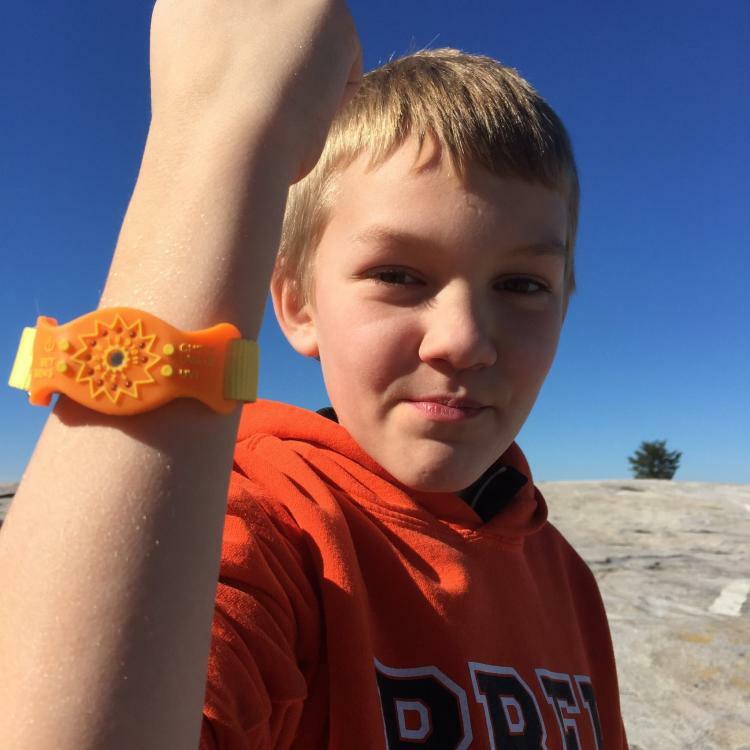 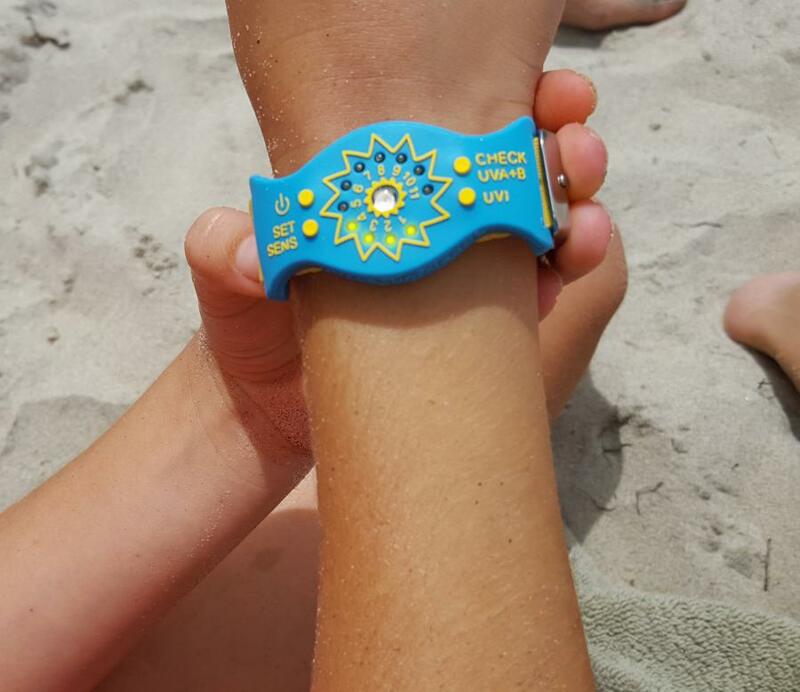 Check out the sun monitoring bracelet in action via the video below.